You are currently browsing the tag archive for the ‘working with recruiters’ tag. It’s Halloween time again which conjures up images of monsters, ghouls and sweet treats. 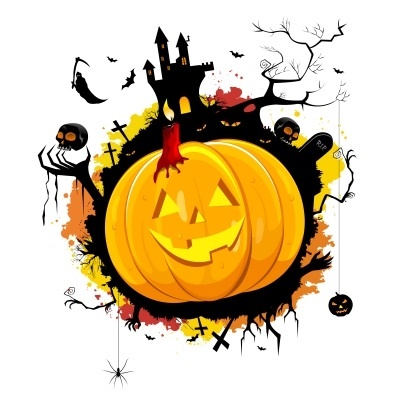 While my daughter is counting the minutes till it’s time to don her Butterfly Princess costume and collect treats, this holiday has gotten me thinking about its emphasis on scary things and tricks. In the spirit of Halloween, I thought I would share some of my favorite picks on the scariest career mistakes to avoid. Out of the gates, I would like to draw your attention to a piece by Penelope Patsuris from Forbes.com on the Nine Worst Resume Mistakes. Even though this article is a bit dated — written almost 11 years ago to the day, the items it mentions are still spot on. BOO — did you jump? It can be fun to scare folks but don’t cross the line and make them angry. When looking for a job sometimes people can get a little eager and jumpy, but I urge you not to anger recruiters. Check out this piece from Monster.com on Six Ways to Make a Recruiter Hate You. If you are working with a recruiter the last thing you want to do is anything that might jeopardize their willingness to go to bat for you. One more treat for your eyes. I encourage you to check out this amusing post shared by Jessica Liebman at Business Insider entitled, Here are 12 of the Worst Cover Letters We’ve Ever Received. They are certainly frightful and funny. Be sure to avoid the problems she outlines such as emphasizing your shortcomings. Halloween bonus: check out this link to AOL job‘s story on 10 Truly Scary Jobs.